As a locally owned and operated small business we care about our neighbors, customer satisfaction is our top priority. We pride ourselves on quality results that only get better after each clean. See how much time our professional Lake Oswego cleaners can save you and your family. With professionally trained house cleaners we treat your home as if it were our own. We continue to ensure each of our cleaners knowledgeable in only the safest cleaning techniques to safely clean your home. Guaranteeing your home is in good hand with our trusted pros. Our online booking and transparent pricing mean you don’t have to waste any more time. Getting your Lake Oswego home cleaned will only take a matter of seconds. Spend all that new time making memories in a happy healthy home! We understand that not everybody has a busy life and work to accommodate everyone’s scheduling needs. At Clean Arrival LLC we tailor our deep cleans to bring back your home’s sparkle and shine. Our professionals utilize the top tools for the job. With gentle yet effective cleaning products we treat your deep clean as a labor of love. Using probiotic cleaners we cut through the grime without the abrasiveness of traditional chemicals. Our deep cleans provide the intensive service your home needs to stay sanitary, safe, and spotless longer. Moving soon? Try our deep clean option whether you’re moving in or out. Rely on our trusted professional cleaners to take one more worry off your hands. Leave your new or old home ready for happy tenets, while you focus on packing and unpacking in peace. Clean Arrival LLC will work to make your next experience a breeze with its dependability and reliability. 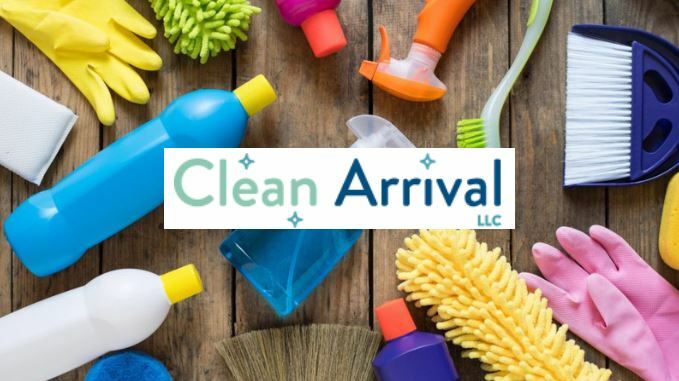 Whether you don’t want to clean your home on a regular basis, or simply don’t have time, Clean Arrival LLC is here for you. Our Lake Oswego cleaners will clean your home on a weekly, biweekly, or monthly basis. We probiotic cleaners to keep your home germ free longer than traditional cleaners. Our methods focus on maintaining your home week after week without you having to lift a finger. Contact us today for a free quote or to book our professional Lake Oswego cleaners at 503-567-5404. You can also message us on Facebook or email us here.